Cornwall Time Credits aims to enable service users to be the change they want to see, to co-produce services built on the strong foundations of a resilient, compassionate, and generous community. Time Credits help to foster this by valuing the time given by service users to drive service transformation, and by creating the community links that will make this vision sustainable, this is a quick look at what it’s all about. Supported by Cornwall Council Drug and Alcohol Action Team the Cornwall Time Credits network is working with adults with complex needs to support recovery and the development of skills and confidence for individuals to move forwards. 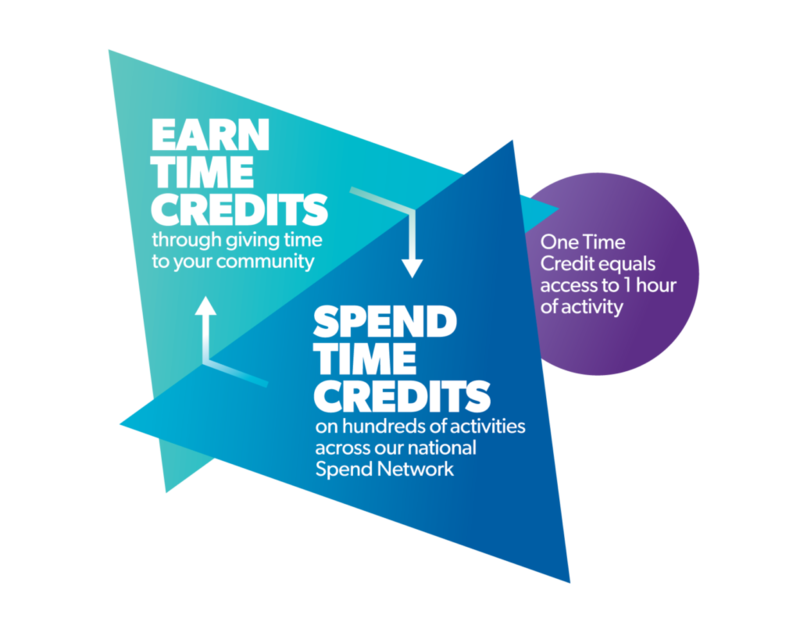 The Time Credits model works simply: for each hour an individual contributes to their community or service, they earn a Time Credit. This Time Credit can then be spent on accessing an hour of activity, such as local attractions, leisure activities or on attending workshops. 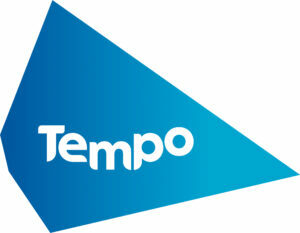 Visit www.wearetempo.org for the latest Time Credits impact report.